Freedom Mobile is set to launch new ‘Big Gig’, ‘Home’ and ‘Everywhere Canada’ plans this week on October 19, according to internal documents seen by iPhone in Canada. The ‘Big Gig’ plans include plenty of data within Home networks, while Everywhere Canada plans include U.S. long distance and text. All ‘Big Gig’ plans have $0.05/minute calling within Canada and the U.S., but there’s bonus data for a limited time. SMS and MMS are unlimited within Canada, U.S. and to International numbers. All the usual extras like Voicemail+, Call Control, etc are included. ‘Everywhere Canada’ plans all include unlimited Canada-wide calling and unlimited calls to the U.S. within Home zones, while 2400 minutes are included in Away zones. Global SMS/MMS is included, as well as the usual extras like Voicemail+, Call Control, etc. Meanwhile, ‘Home’ plans include limited talk and data allotments, starting at $25 per month. They have the usual extras like Voicemail+, Call Control, etc. 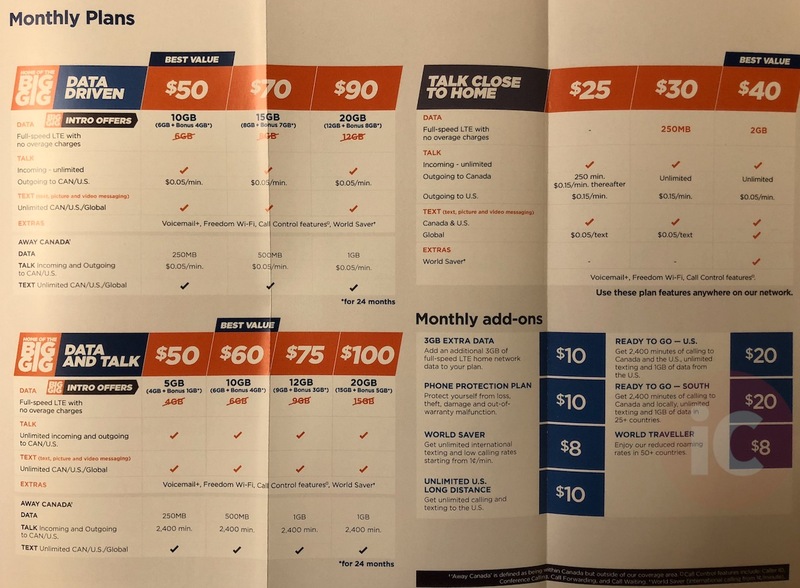 The starter $25 plan does not have an option for data or U.S. long distance and talk and text. Previous ‘Everywhere’ plans included U.S. data in Away zones, but these new plans don’t. 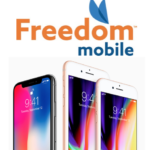 Earlier this afternoon, Freedom Mobile confirmed they will be selling the iPhone, with a launch set for a future date. What do you think about these new plans coming this week?